There are plenty of occasions where a suit is an absolute necessity, and many opportunities to look good in one. 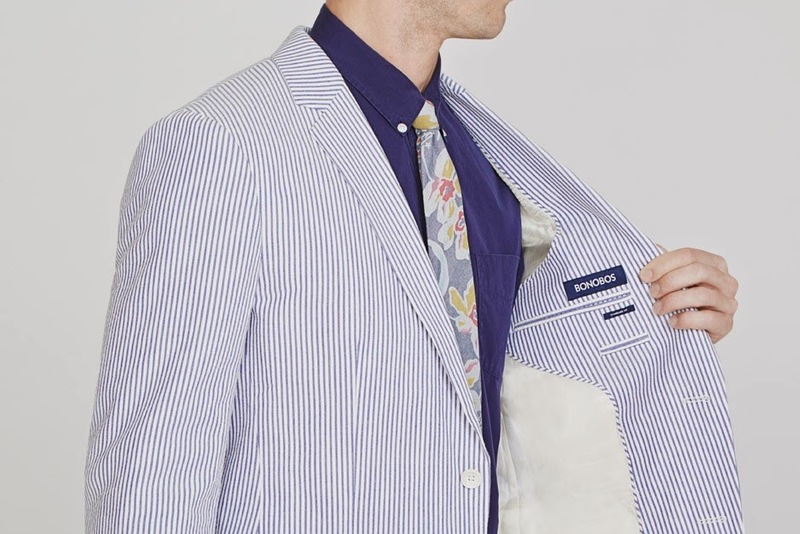 A suit should be a part of a man's wardrobe essentials, no matter the season—that's right, even summer. Besides, when do suits ever fall out of fashion? 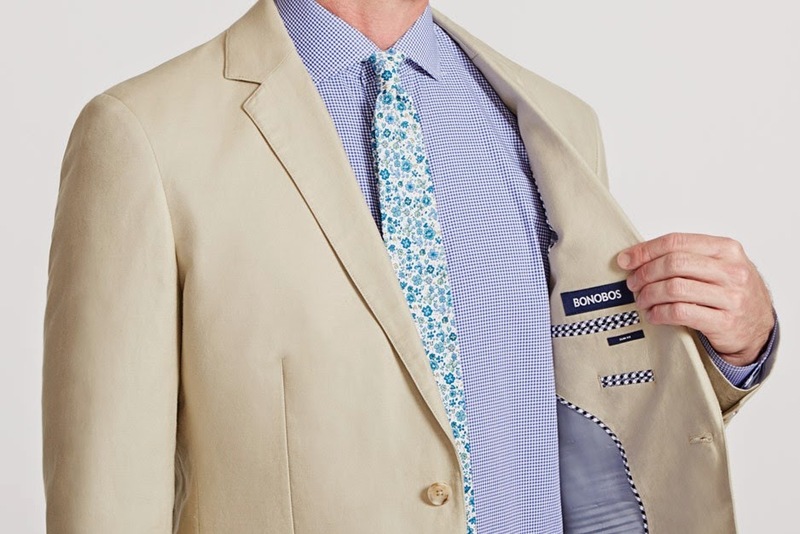 A handsome summer suit will definitely make a statement. 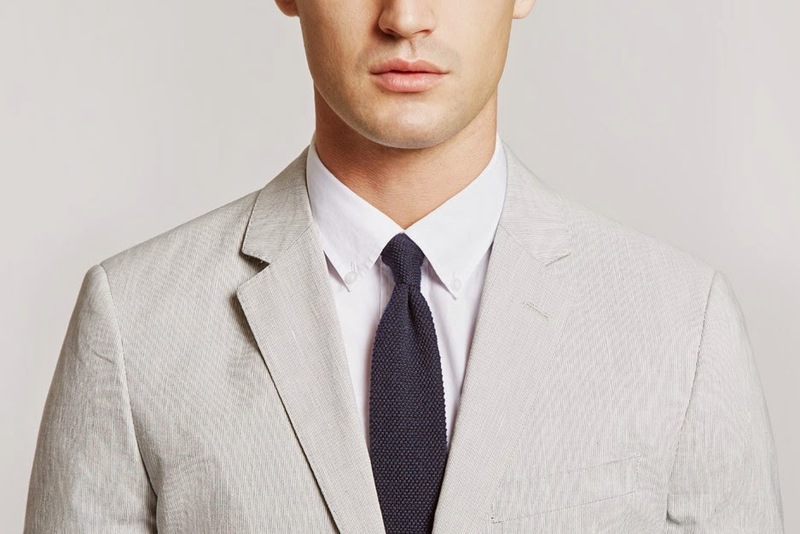 The key to wearing an appropriate suit for the season is going with something lighter in color, such as khaki or navy. Let's not forget, lighter colors reflect more sunlight. 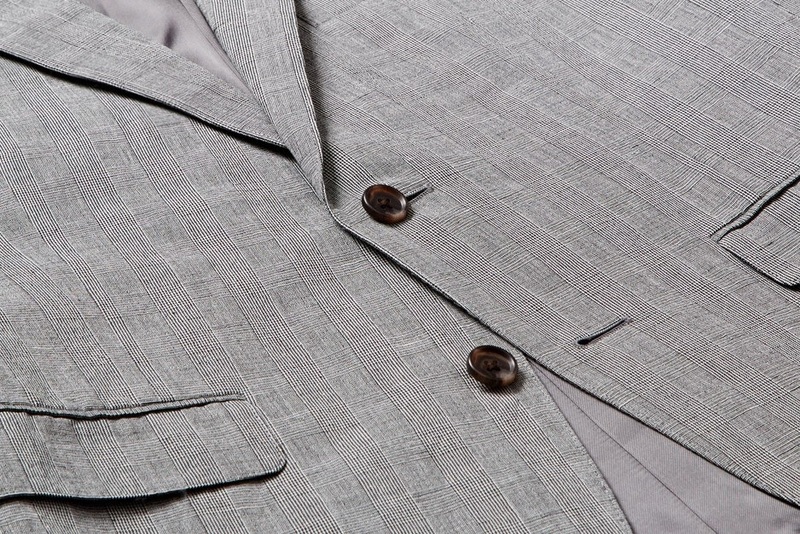 You also want to make sure that your suit is breathable in the summer heat—think linen. 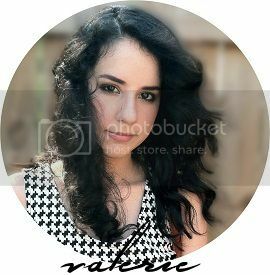 If you really want to make a statement, a textured or patterned piece is the way to go. 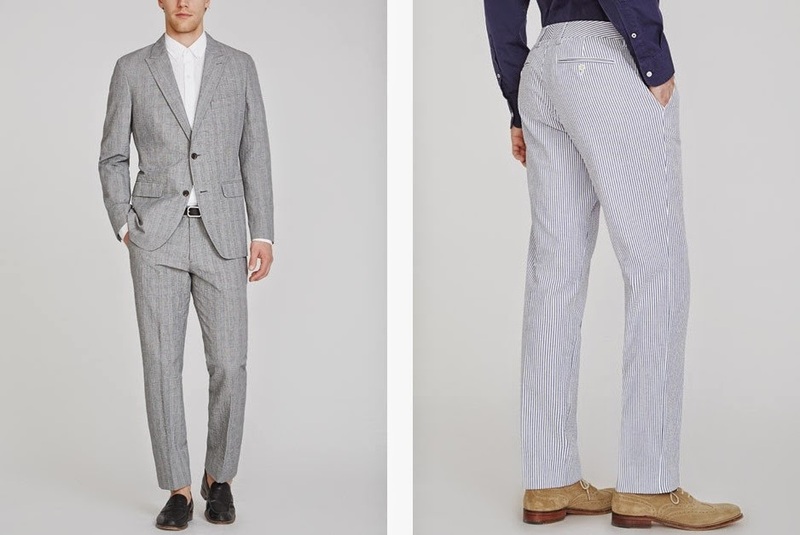 Summer suits are versatile and suitable enough for events like summer weddings or garden parties. Of course, there are plenty of alternatives to wearing a suit, but surely, they don't spark the same confidence that a suit inspires. 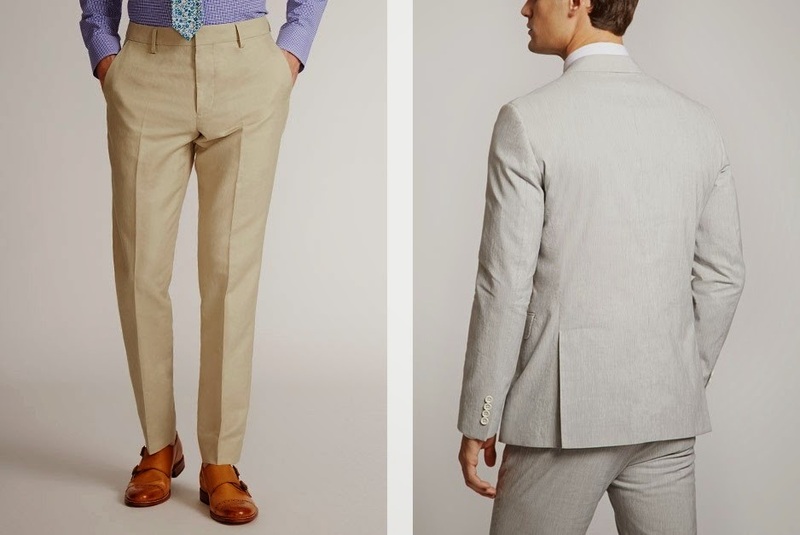 Check out Bonobos' men's summer suit collection.